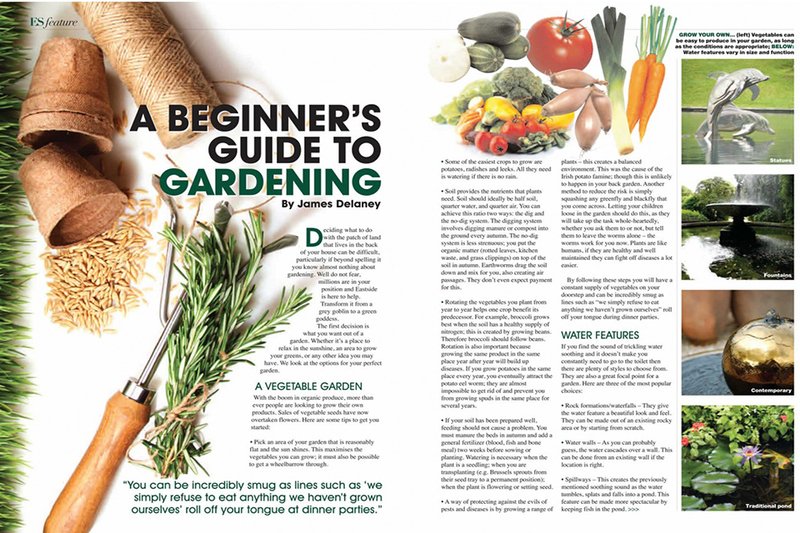 We provide many resources for all gardening skill levels – including informative articles, How-to videos, featured books and institutional advice. Please visit the Learning Center on a regular basis as we continually add new material. From garden railroads to indoor orchids to zinnias, we’ve gathered many of our favorite, feature-length instructional and plant education articles. 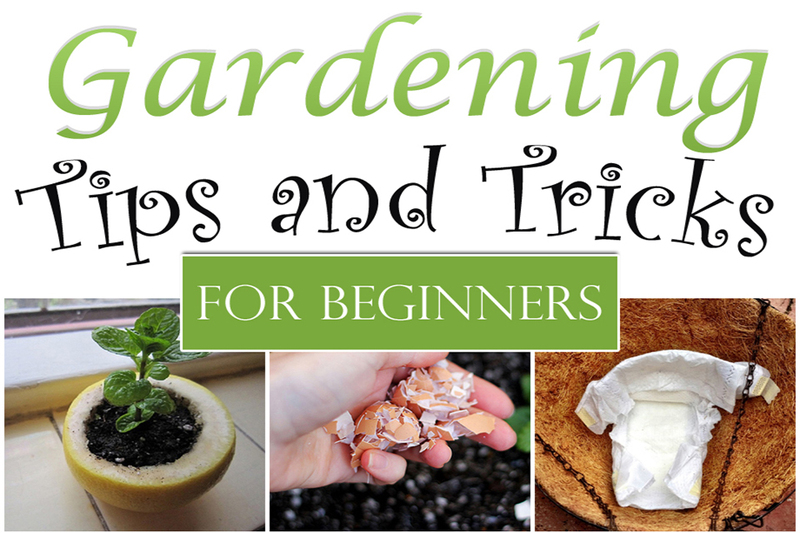 From using leftover coffee beans to preventing dirt from getting underneath fingernails, we share our favorite tips and shortcuts to make spring gardening a breeze. 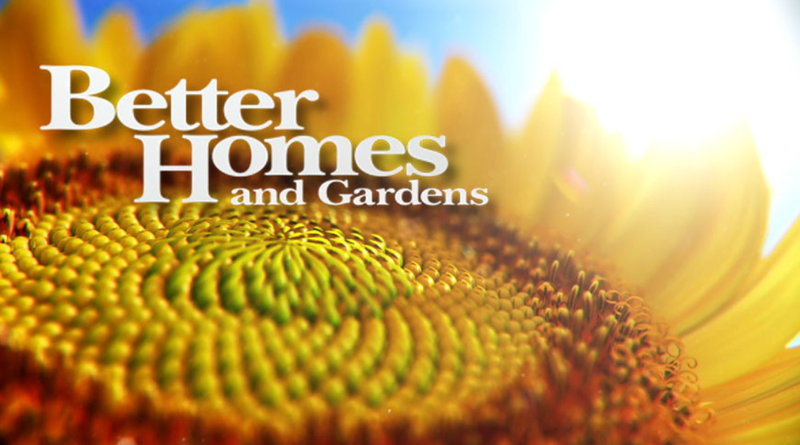 The Better Homes and Gardens Plant Encyclopedia is an invaluable resource for new and experienced gardeners everywhere. 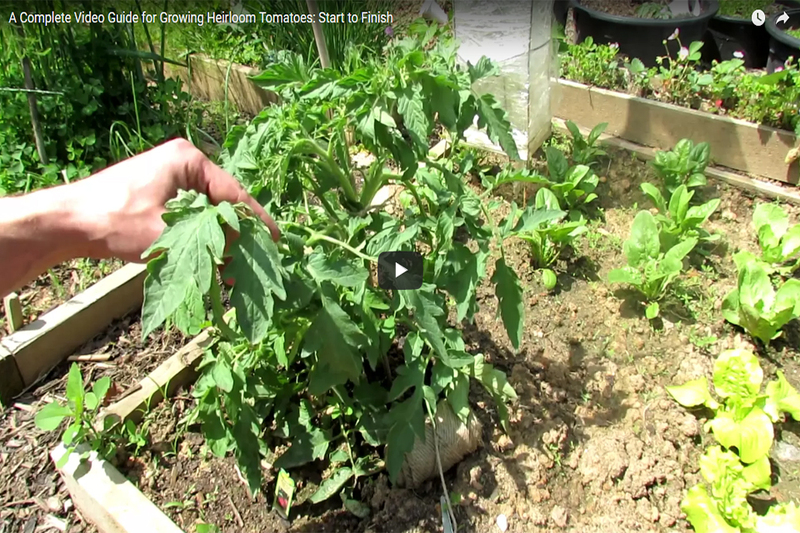 We’ve put together a collection of easy to follow ‘how to’ gardening videos so that they are all in one place to make it easier for you to find expert gardening advice and tips. Discover which ornamental plants are best-suited for the Long Island area, Sticking to native plants whose origins are local not only will provide you with a lower-maintenance garden, it will provide food for native birds and pollinators, which can’t always survive on nonnative plants. Now that gardeners’ most beloved, dependable and easy-to-grow annual is no longer with us, the question is – what to do? 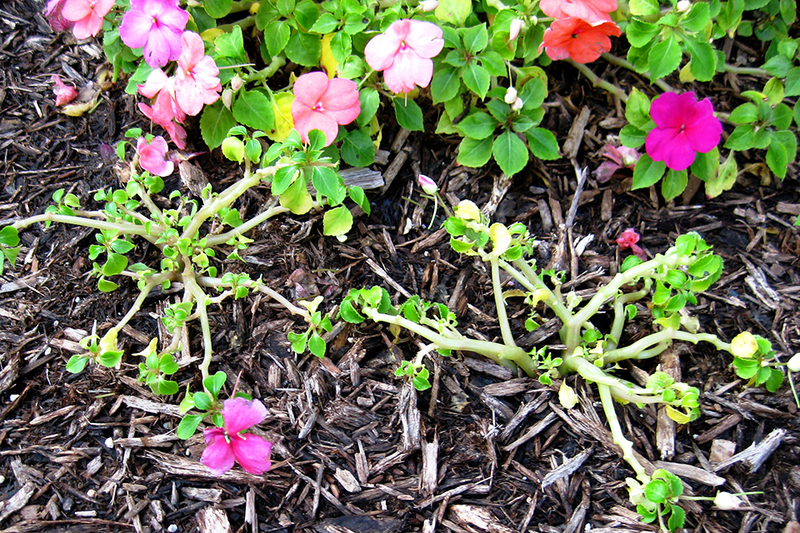 Find out the many comparable plants that will look great in your flower beds and perform well.